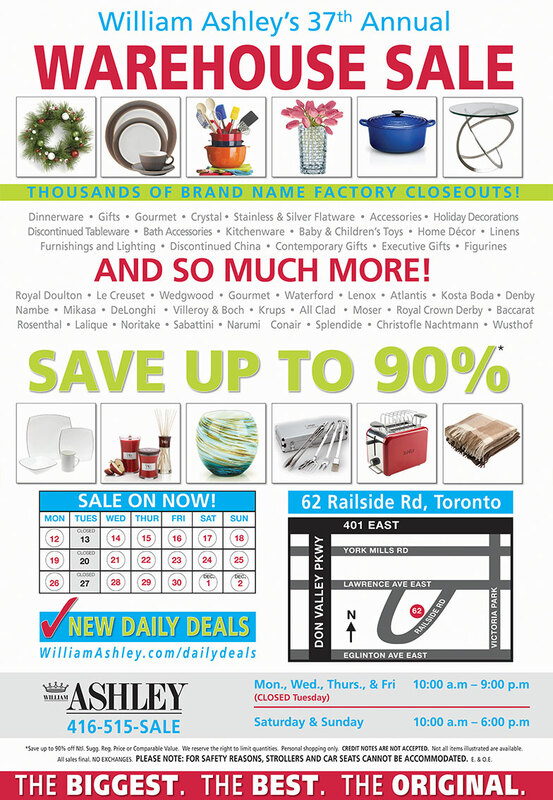 The Annual Ashley Warehouse Sale – Not at all about dishes! After missing a couple of years, I decided to accompany my friend to the annual Ashley Warehouse Sale. It absoutely didn’t disappoint. Without much effort, we spent the better part of 3 hours browsing multiple rooms, all organized by season and category. I opted to breeze by the fine china and crystal, but of course, this is what Ashley is known for. My top picks from the sale was Christmas Decor, Kitchen, and Kids. There really is something for everyone….I think even my husband would have enjoyed browsing the kitchen area! The prices were well discounted on all items. I picked up quite a few gifts and stocking stuffers. The VinOAir wine aerator that I bought for my husband was $19.99, compared to online for over $25.00 not including shipping. I als0 found a universal travel adapter for my trip to Spain for a mere $8.99, compared for over $20 in stores. They also have daily deals (the day we went it was cute glass jewlery box for $1.99). 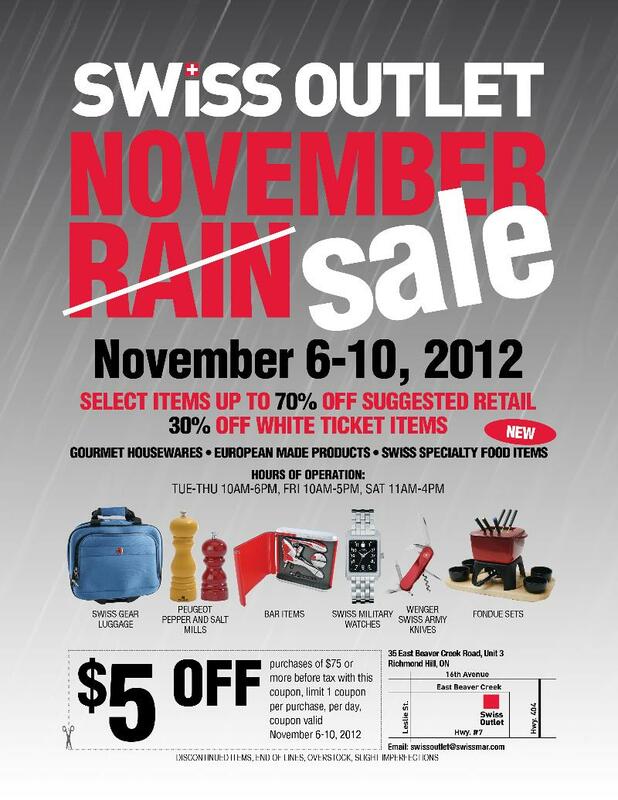 If you haven’t already checked in out, I would highly recommend this sale. 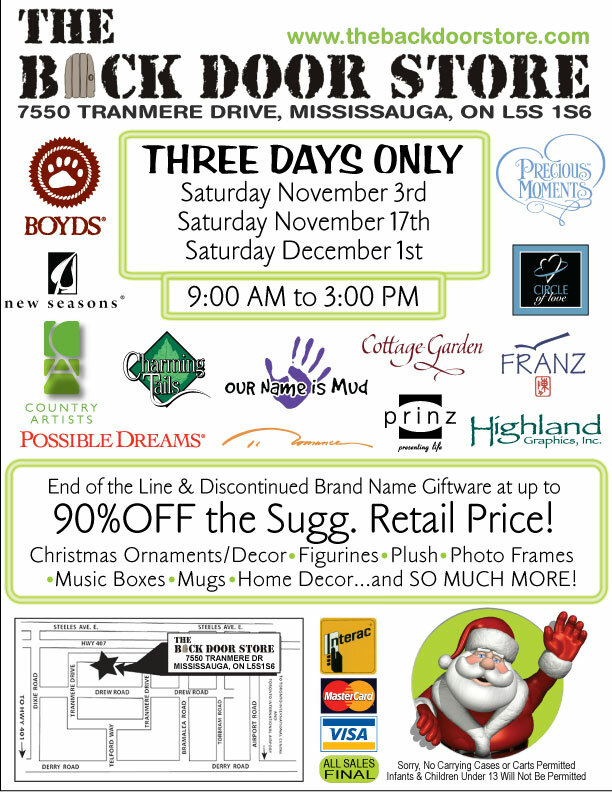 It’s located at 62 Railside Road in the east end of Toronto through to December 2nd. I am already saving for my Global Knives purchase at next year’s sale. I’d recommend leaving your whole afternoon free for this event because it’ll take a while to navigate through the entire space.